IS IT POSSIBLE IN THE CONSTRUCTION INDUSTRY? Traditional types of buildings is being radically changing in the last decades. This is due to a complex architectural designs, increasing of off-site construction practice, new technological boundaries, innovative digital tools and industrial building components. Contemporary architectural envelopes appear more complex not only in their morphology but also in their construction systems and according to completely unusual methods. This facts implies a different approach not only during the design phase but also during the selection of materials and solutions that suit the project demands. Therefore it is obvious that the traditional mass production that delivers standardized products does not suit in most cases on construction industry. In some industries the solution was achieved based in a new concept that is becoming trendy in the last years, Mass Customization. 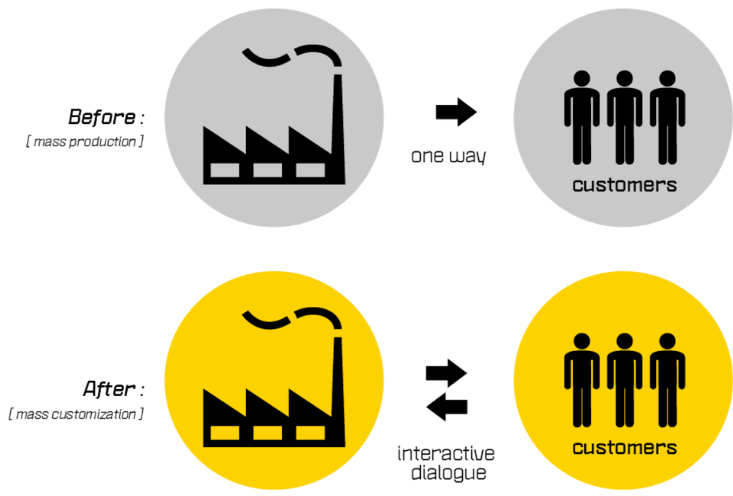 In concept Customization means delivering user adapted or even personalized products at same or even lower cost than standardized mass production, it aims at enhanced efficiency meanwhile creating user centred innovations. Shifting from Standardisation and Mass Production into Mass Customization is not always an easy process and there are past examples that this movement imposed an extra cost for the client. In other hand there are examples as apparel clothing and automotive with interesting achievements in terms of product variability with a small increment on prices. The success is a combination of the client demands and adaptation into the traditional industry fabrication through innovative materials, high tech machineries and process flexibility in order to freeze the product costs at low level. 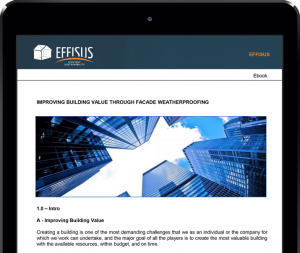 In the last years on the facade weatherproofing thematic, EFFISUS has developed a similar approach creating new products based on customer needs. The solution in most of the cases was achieved through flexible combination of innovative products, new or adapted machineries along with different production methodology. In complement of the above it was given special attention to the production methodology in order to have a similar or better delivery times and price in comparison with standard product. 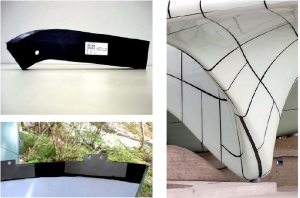 * The solution Ecofacade Profile cannot be compared with Membrane standard solution. In this product it was decided to propose flexible service for small quantities with a better delivery schedule. Take into consideration the above example and many others on Building Construction Industry especially on facade buildings, Mass Customization is feasible and increases the project possibilities with a reasonable prices. Therefore we do believe that these practices should be replicated and would bring an interesting client outcome. “In providing tight building joints, clearly one size doesn’t fit all. 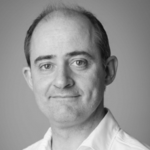 Mass customization should therefore be the rule rather than the exception. 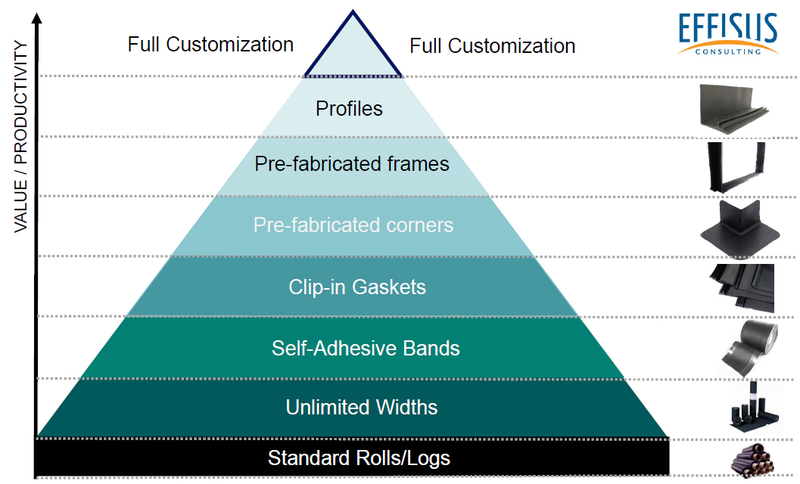 Gaskets in windows are a good example of customized solution. For many years they came in two versions: flexible PVC (a thermoplastic polymer) or EPDM (an elastic polymer). 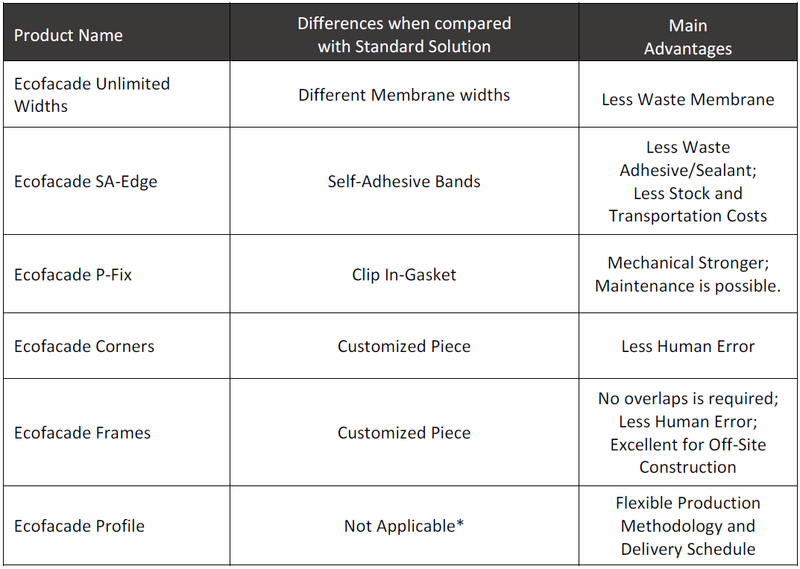 Now the range of options has increased to a much longer list; each material with its specific properties: cellular rubber EPDM, peroxide EPDM, coextruded PVC or EPDM, extruded silicone, coextruded TPE, triple-extruded thermoplastics, and many more. The result is much better performance and more durability.